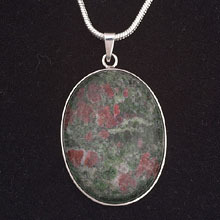 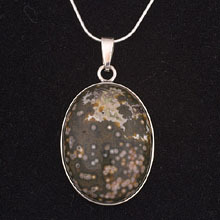 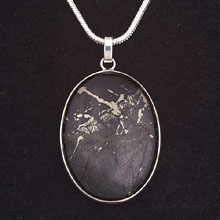 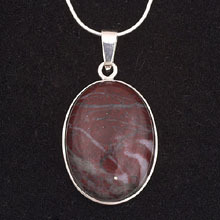 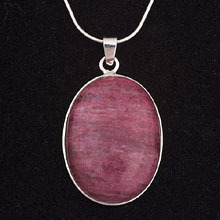 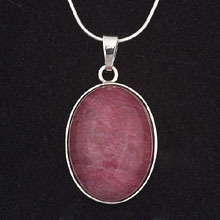 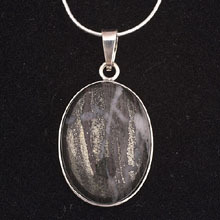 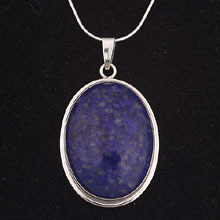 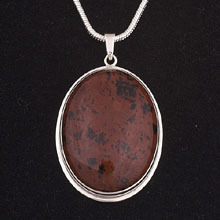 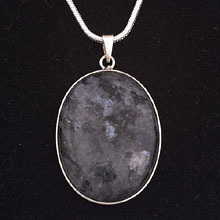 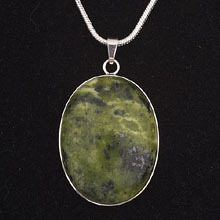 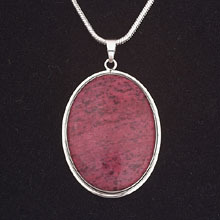 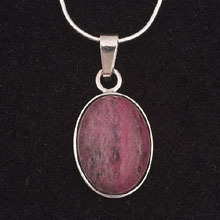 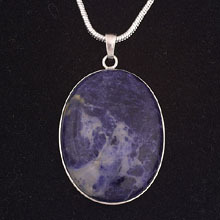 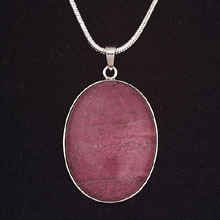 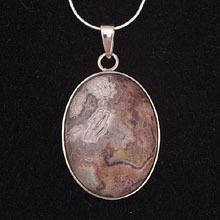 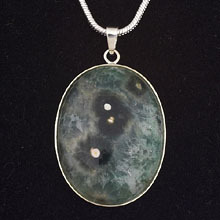 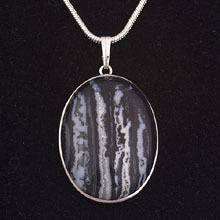 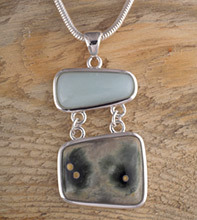 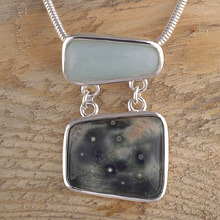 Oddestemmen Steinsliperi produces a large variety of silver pendants with both Norwegian and foreign stones and minerals. 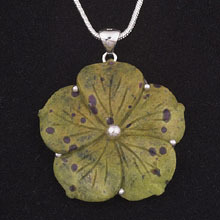 Pendants are made in different sizes and models.
. 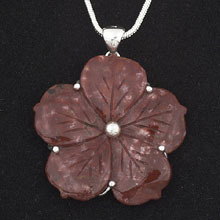 Please inquire about availability and prices. 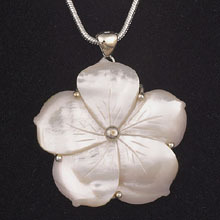 Certified dealers are invited to ask for wholesale offers.